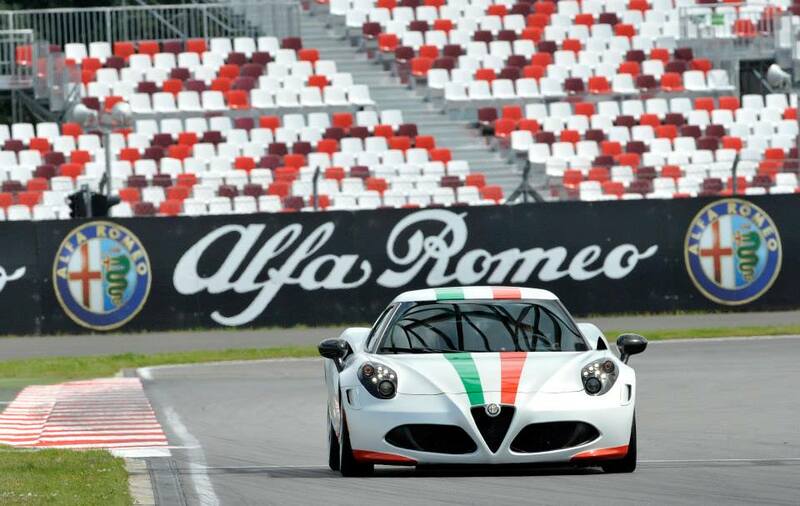 Alfa Romeo is the official sponsorship of the Superbike World Championship. For the Russian race, that took place this weekend in Moscow, the brand prepared a fantastic Tricolore 4C as the safety car, along with the MiTo. Great visibility and very good comments. Fiat has announced that Alfa Romeo will finally restart operations after some months of problems with the importer. 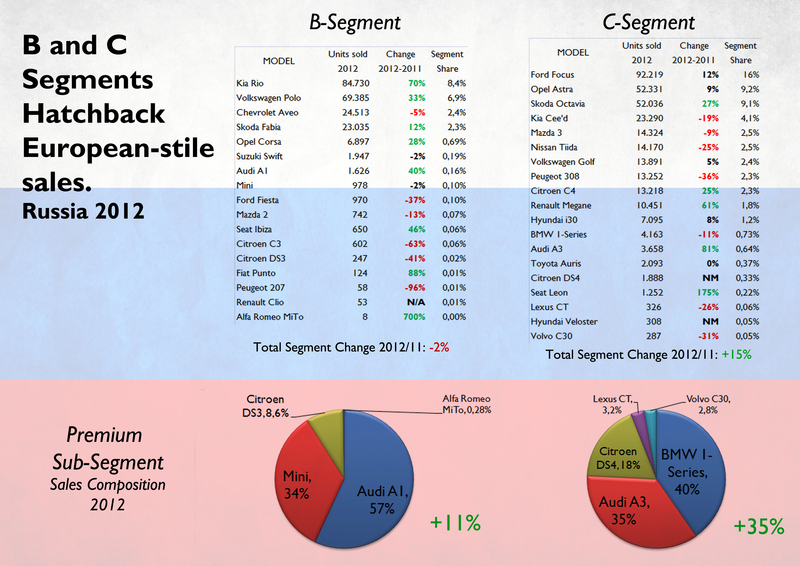 The brand sold 29 cars in 2012 in Russia, while German premium brands like Mercedes or BMW are having very good times. Russian car market will become Europe’s largest by the year 2020 and will reach 4.4 million units, while the upper segments are expected to gain more market share. Last year, Sport segment posted a gain of 34% on 2011 figures, followed by SUV segment, up 33%, D-Segment, up 23%, and E-Segment, up 15%, while the overall market increased its sales by 11%. But as usual, Alfa Romeo isn’t part of that boom, as its cars are not quite competitive and the presence of the brand wasn’t in the best hands. From now on the brand will be the own importer and will open 5 new dealerships by the end of this year. 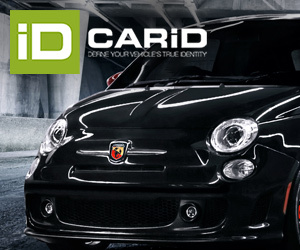 Besides, it will be distributed and supported by the National Sales Company, the entity in charge of Chrysler Group, Fiat brand, and Fiat Professional. Post-service activities will be supported by Mopar, just as it happens with the other brands. In terms of product, the brand will start with the Giulietta, already available, but soon will arrive the MiTo, first offered with the SBK dress and 135 hp. By the end of the year would be the arrival of the 4C, which was already presented during the Superbike World Championship in Moscow this weekend. 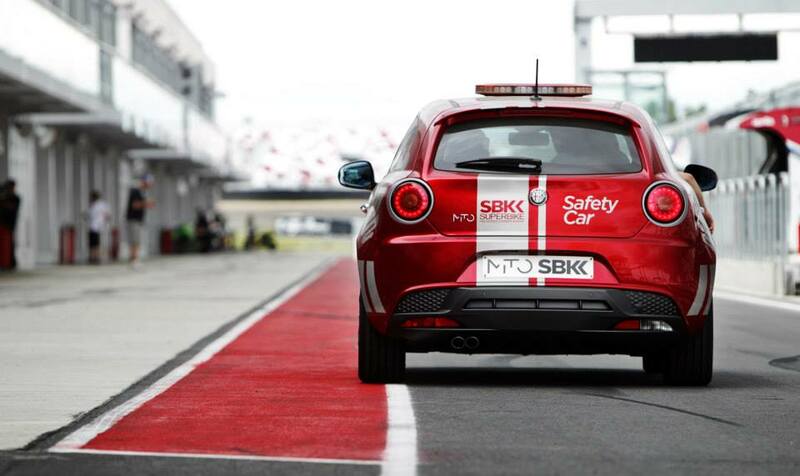 Normally, the brand uses the MiTo as the Safety car of Superbike races. Alfa Romeo will start selling this model with a special limited edition called SBK with 135 hp. Sales of this kind of cars are very low in Russia. The questions are: what will the brand show after the 4C? what’s the strategy for this important market? how can the MiTo and Giulietta meet Russian needs? is it good to relaunch the brand now when there aren’t important models to make volume, and when Russians will have to wait till 2015 for an all-new product? as I have been saying during the last months, Alfa Romeo should not improvise in markets like this (or Brazil, where it will be soon introduced), as the image of the brand is strongly exposed and the short and mid-term future is not guaranteed with new launches. It happened in Colombia, Mexico, and Argentina, and now the brand doesn’t know what to do to boost sales. Russia is a great opportunity and premium brands have an enormous potential over there. But first Alfa Romeo must become a real premium alternative, and it must have a strong strategy for the coming years that include a big and competitive range of products. Otherwise it will fail again.